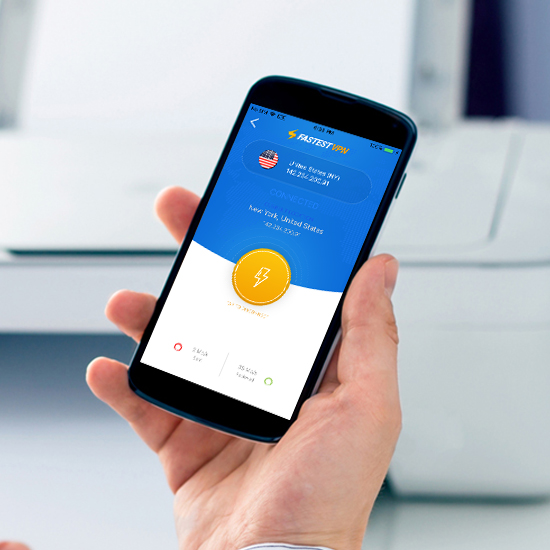 Any company or individual who wants to keep his communication secure and private. 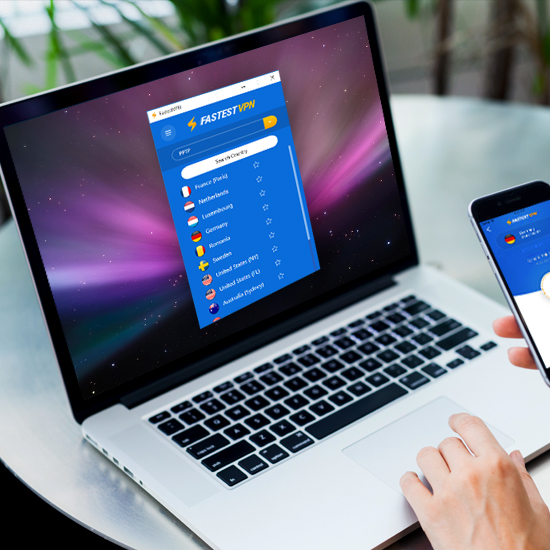 Also used for geo-unblocking and secure torrenting. 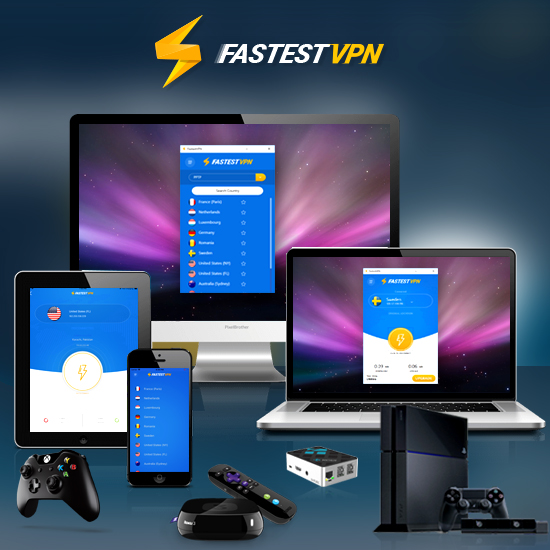 FastestVPN is one of the leading VPN services in the world allowing users and companies across that globe to anonymously and privately browse the web without restrictions. 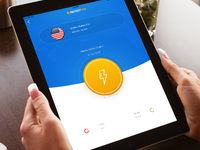 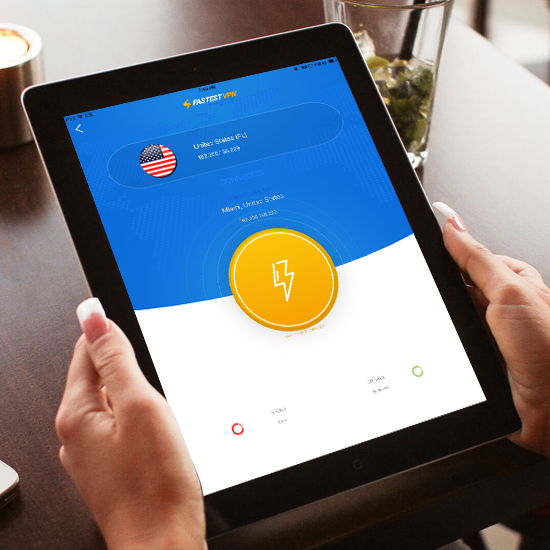 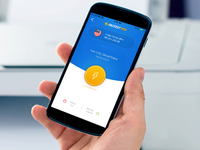 The VPN comes with 256-bit AES encryption, a state-of-the-art network security system that keeps the connected devices safe from prying eyes. 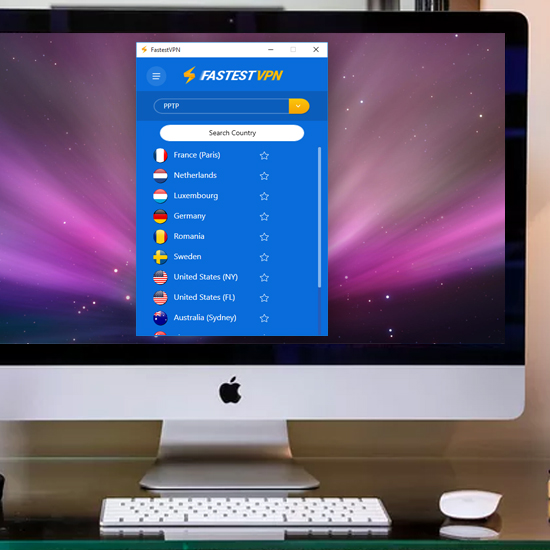 FastestVPN allows you to access international websites no matter your physical location. 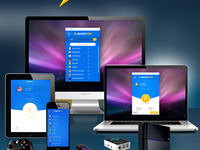 The company also offers Malware protection, AdBlocker and P2P filesharing features as well.